The most established and first kiteboarding school in Cabarete, Dominican Republic. We’ve been offering beginner through advanced kiteboarding lessons for kids and adults for over 16 years. 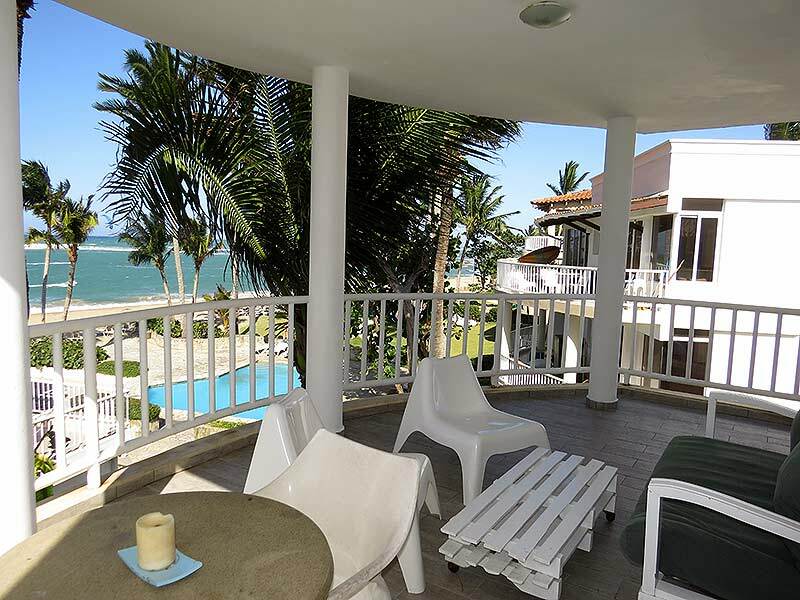 We’re situated right on the beach of Kite Beach, Cabarete. Perfect wind conditions, sandy beaches, sun and the special magic of the Caribbean, makes KiteXcite one of the best places in the world for a kiteboarding vacation. So get yourself over here! By early afternoon, I’d progressed from dragging myself along the water with the kite, without the board, to being able to launch myself for 50-foot runs. I didn’t realize how exhausted I was until a dark line of storm clouds peaked over the horizon. I made my way back to the beach, and, famished, found an open-air restaurant and wolfed down rice, beans and stewed chicken, before …. 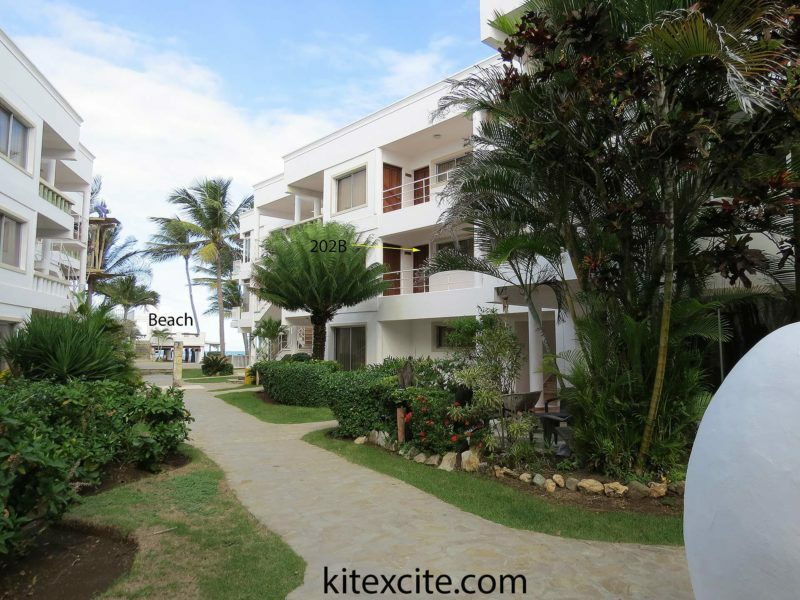 Kitexcite was launched in 1999, the first Kiteboarding School in Cabarete, Dominican Republic. The KitXcite team are here to make kiteboarding a fun and safe experience for everyone. Friendly, knowledgeable instructors are here to support for all skill levels and there’s nothing we love more than making for kiteboarders! Kitebeach, Cabarete, Dominican Republic – there’s no better place to kite surf. We maintain the highest standards for safety, efficiency and customer care – that’s why we are the most established and popular Kiteboarding school in the Dominican Republic. Kiteboarding equipment can be hired. We also offer supervision and support like setting up your kite properly, and keeping an eye on you as you develop your on board skills. It’s not all Kiteboarding at Kitebeach we can also supply surf boards and and stand up paddle-boards. As soon as you have booked your lesson with Kitexcite, you will gain access to this online teaching library. This will give you a jump start on the learning process. 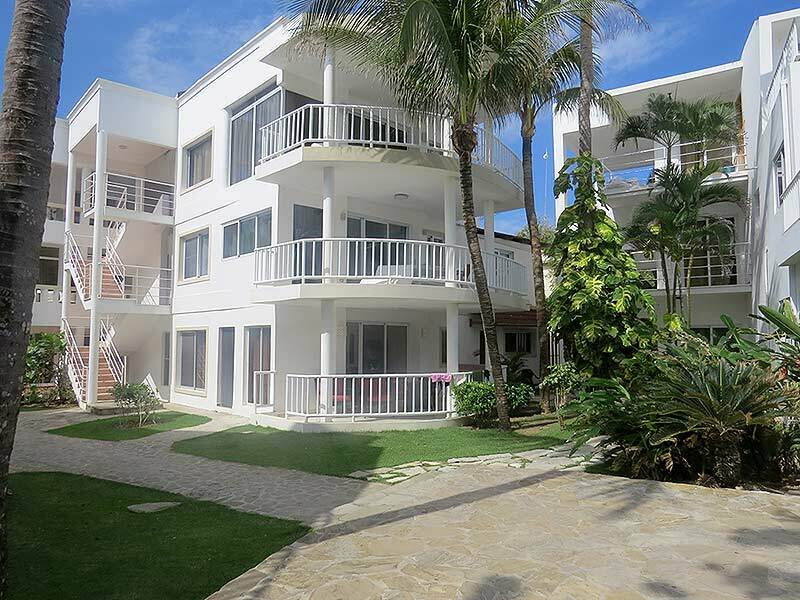 The perfect atmosphere at the center of Kitebeach Cabarete. 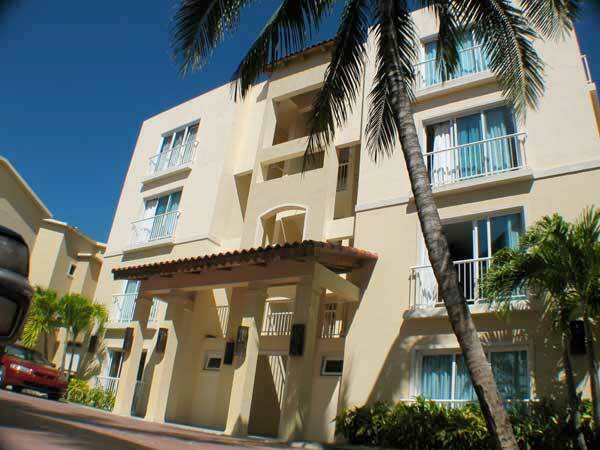 New condos with premier oceanfront location on Cabarete Kitebeach. 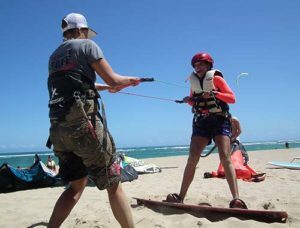 Book your lessons and accommodation together and get the best package deals for accommodation and kitesurfing lessons on Kitebeach Cabarete. We also run special offers throughout the year and we can put together a customised package or you. Just contact us tell us what you want. 6 Day Accommodation, 3 Day Course & Supervisions. Valid to Dec. 15, 2018.